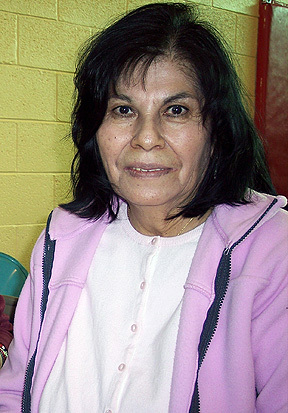 Jeanette was born in 1944 and her Indian name is “Phaa Povi” (Yucca Flower). She mainly likes to made bowls, platters and wedding vases. Here work is decorated by her brother, Dennis Martinez.